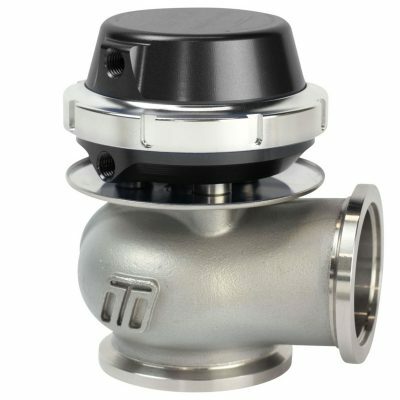 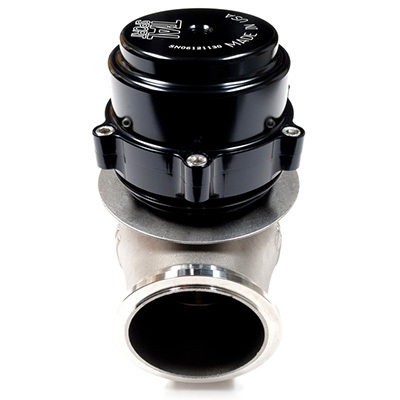 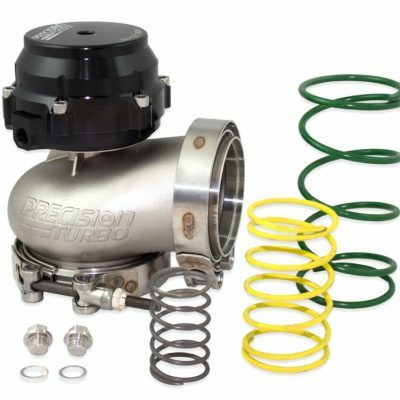 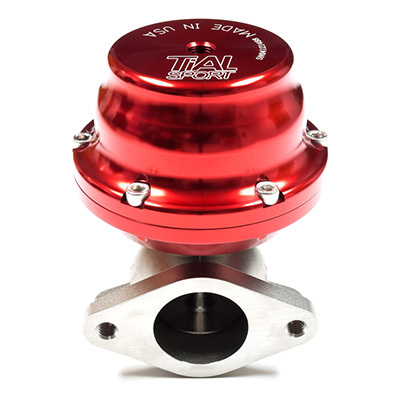 Precision Turbo and Engine’s high-quality yet economical PW46 46mm external wastegate is perfect for the automotive enthusiast looking to get the most from their turbocharged car, truck or any other vehicle. 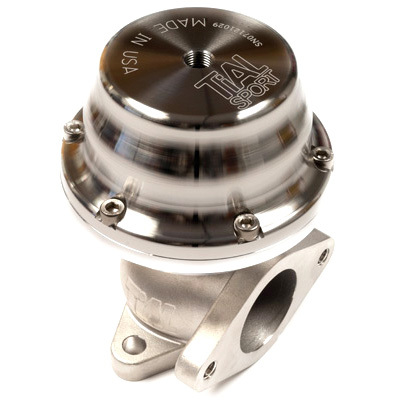 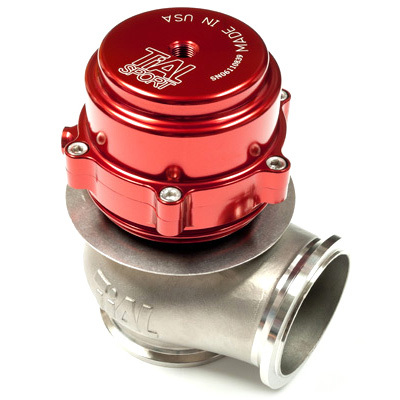 The PTE PW46 external wastegate is designed to be a direct fit replacement for other units on the market and is compatible with most aftermarket manual or electronic boost controllers for ease of use. 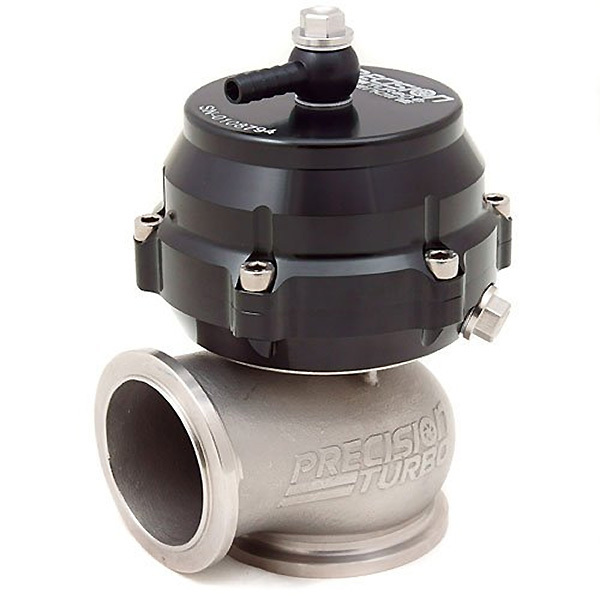 As an added bonus, all 46mm Precision Turbo PW46 wastegates are warranted to be free from manufacturer’s defect for a period of 12 months or 12,000 miles!